People Are Making Me Angry! 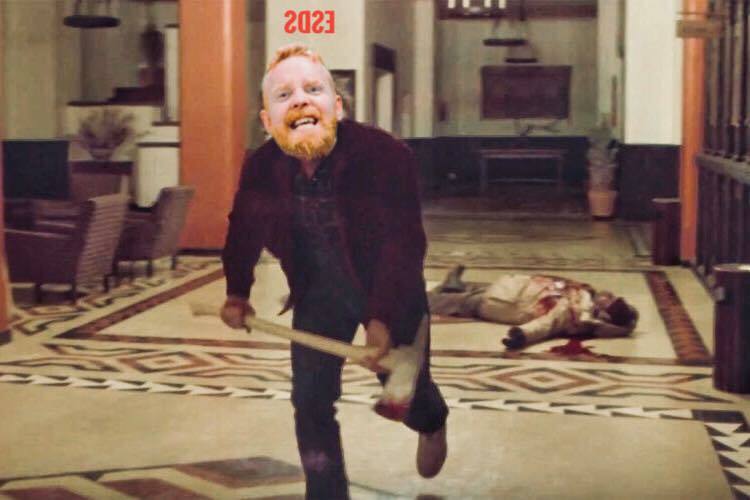 ...And those names WILL be named on the East Side Dave Show Spooky Birthday & Halloween Spectacular THIS Tuesday, the 31st!! LIVE on CompoundMedia.com at 7 PM (EST)!! HISS! !